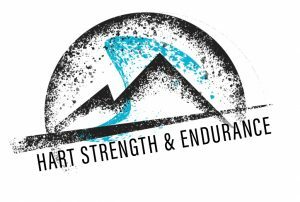 A few months ago I received a press release stating that Newton Running was going to be releasing an all terrain/ trail shoe. I was immediately skeptical. Newton shoes are known for the lug/sensor plate under the forefoot that allows for greater neuromuscular enhancement (ground feel/awareness), and promotes a mid to forefoot strike and faster foot strike turnover. 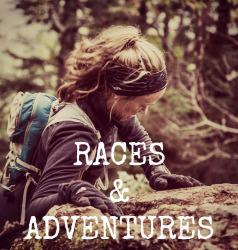 Having spent the majority of the last year running almost exclusively on trails, I am entirely too familiar of how little it takes to end up in a massive face-plant on the trail. If you fail to properly judge the exact clearance needed to navigate over a root, rock, or even a tiny ant hill, you are going down. When tired or distracted and the shuffling begins, this can happen even more frequently. Needless to say, my first thought regarding a Newton trail running shoe was that the lug was going be a giant stumbling block on the trail. Now, my history with Newton is a little turbulent. Way back in 2009 I put my very first pair of Newton Gravity Trainers to the test. 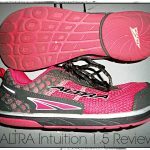 At the time, I was coveting a pair of Newton’s, and was giddy beyond my wildest dreams that I was given the opportunity to review them (side note, wow my reviews have come a long way in 4 years…). While I certainly noticed the effects of the design of the newtons, I also felt the lug felt a little bulky. Further, I did not heed the warning to start gently and progress mileage slowly with the Newtons (as I was, at the time, generally a heel striker) and ended up with sesamoiditis due to the rapid change in my foot strike (note*, that was 110% my fault, not the Newtons). Regardless, I haven’t run in Newton’s in over four years, and in remembering the size of the Newton forefoot lug, I was skeptical that the Newton technology could transfer over to trail running. So the great people at Newton offered to send me over a pair to test out for myself when they were released on November 1st. The construction of the shoe is fantastic. I experienced zero issues with hot spots, zero issues with fit (I feel they run very true to size), and zero issues with the lacing system. The reflective material on the back of the shoe is unbelievable bright at night. Plus they are colored obnoxiously bright, which is exactly how I like my shoes. I was more than pleasantly surprised to find that the lug on the bottom of the BOCO AT’s had a much lower profile than the lug on the bottom of the Gravity Trainer. I first put them on in the house (well Jenny’s house, but I digress) and immediately noticed the effects of the lug encouraging me to lean forward. It’s almost as if the shoes make you instinctively want to burst into a run. But the living room is no match for the actual trail, so moving on. 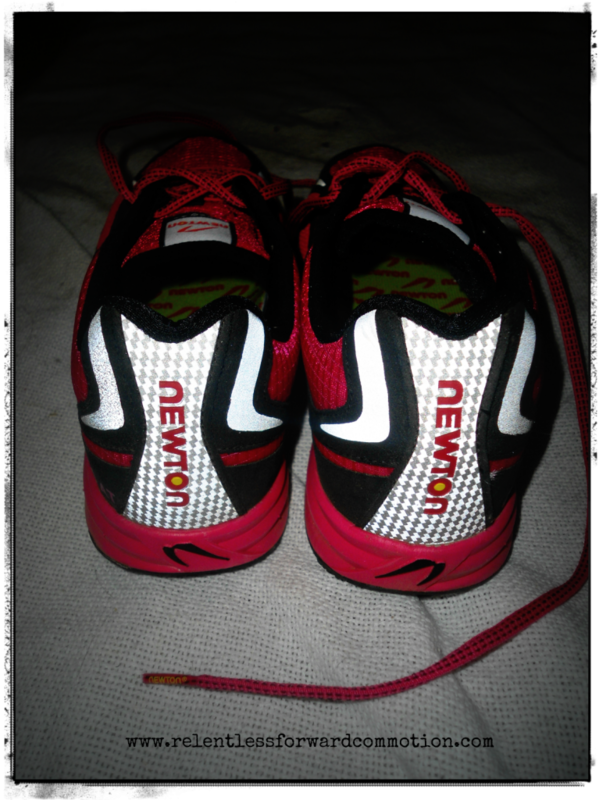 Note the lower profile on the forefoot plate, not nearly as cumbersome as some of the other Newton models. 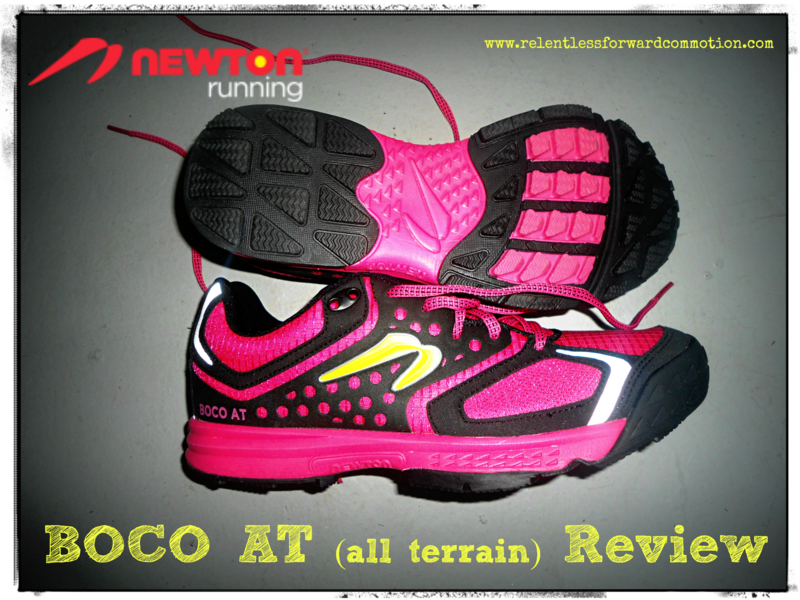 In a bold move I took the Newton BOCO AT’s out for their inaugural run on a trail…at night. The face-plant factor increases ten fold in the dark, despite headlamps and knuckle lights. Initial thoughts: the BOCO AT’s certainly didn’t inhibit or change my foot strike (this is a good thing, as I already have a mostly mid to forefoot strike), but I could still feel the forefoot plate. Though noticeable, it wasn’t obnoxious or hindering. I navigated roots, rocks, and puddles without one trip or fall. Success. 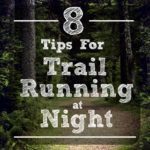 The next test run would be a five miler, during the daylight, on a trail that varied greatly in terrain. 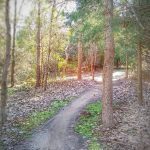 It changes from loose gravel, to packed dirt, to deep leaves, to large rocks, with decent climbs and descents. how much hot pink can we fit into this picture? Two main things stood out to me during this run, one which I consider positive, one negative. First up: the good. As mentioned earlier, the purpose of the lug/sensor plate under the forefoot allows for greater neuromuscular enhancement (ground feel/awareness), and promotes a mid to forefoot strike and faster foot strike turnover. In simpler terms: the extra material of the sensor plate alerts your brain that your foot has made ground contact sooner than it would if you had a regular, flat soled shoe (or even overly cushioned shoe). Thus, your brain responds by telling your muscles to pick that foot up off the ground, resulting in (in theory) a faster foot turnover. Most experts recommend a an efficient turnover/cadence of 170 to 190 steps per minute. 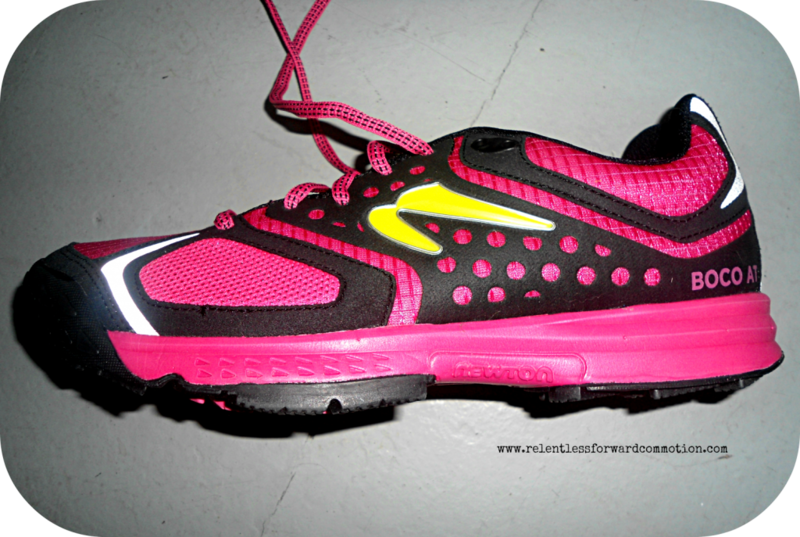 In the Newtons, I felt compelled to take smaller, faster strides. 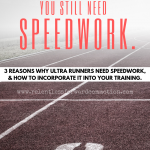 Shorter strides mean you are more likely to keep your feet under your center, which is a far more efficient (and comfortable) running technique than over reaching or over striding. At one point mid run, I did count my cadence for one full minute: 172. 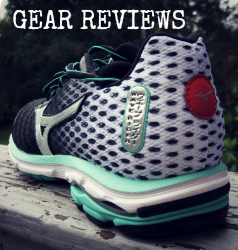 The bad: For the last year I have been running in lightweight, minimal drop shoes. I feel as though these types of shoes have helped with my proprceptioion and ability to navigate over obstacles (think rocks, divots, inconsistencies on the trail, etc) on the turn of a dime. The Newton BOCO AT’s, while light weight (8.2 oz) and minimal drop (3 mm heel to toe) still felt a little bulky and clunky due to the sensor plate under the forefoot. 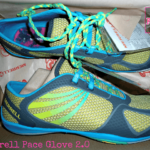 I did not feel as connected with the ground as I do in something like the Merrell Ascend Glove. In fact, during the 5 miler, I even managed to turn my ankle as I stepped on a rock and wasn’t able to react as quickly as I normally do. Was it the BOCO AT’s fault? Not necessarily, but I did feel more hesitant and less nimble on the more technical trails while wearing these shoes. In the end, I feel as though the Newton BOCO AT’s will be a great training tool to add to my arsenal, to keep my running form and cadence in check when I start to get lazy. 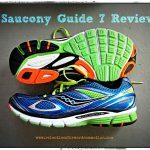 Will these be my go to trail shoe for every run? No, for the reasons mentioned in the paragraph above. But the BOCO AT is a well constructed product, and other than not fitting my exact current needs, is still a fantastic running shoe. 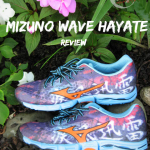 I would, however, highly recommend these shoes to people who a) love Newtons already, b) want to work on increasing their cadence while on trail, and c) hope to improve their running form. 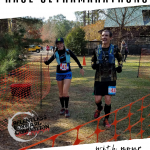 As a lover of the trails, I’m really glad to see Newton has taken this step to accommodate those of us who prefer to take our running to the woods and leave the pavement behind. Have any questions about this shoe or the review? Please post them in the comments section below, and I’ll be happy to answer. 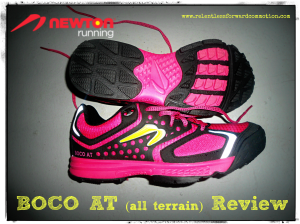 *Newton Running provided me with the BOCO AT shoe for review at no charge. However, all opinions expressed are solely my own.